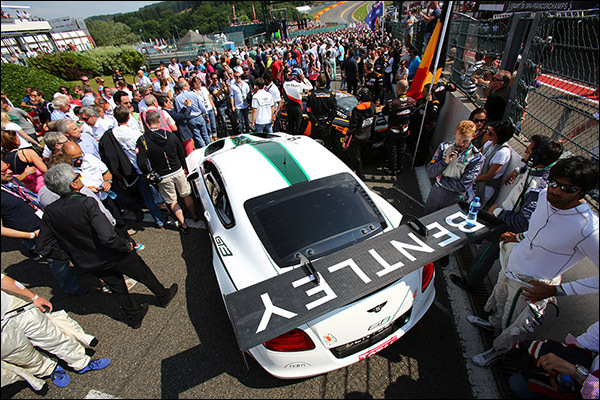 The announcement over the weekend of Bentley’s new look factory driver line-up was good news for some, not so much for Duncan Tappy. 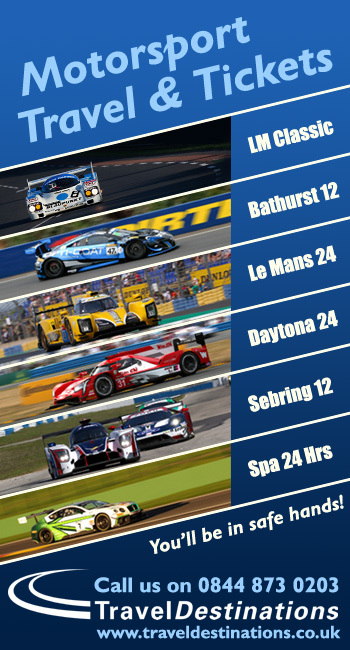 The Englishman’s performances through the 2014 season looked good enough for him to retain his seat in the #8 car in 2015 but, as is often the case, the decision seems to have been made to start afresh with an all new crew. 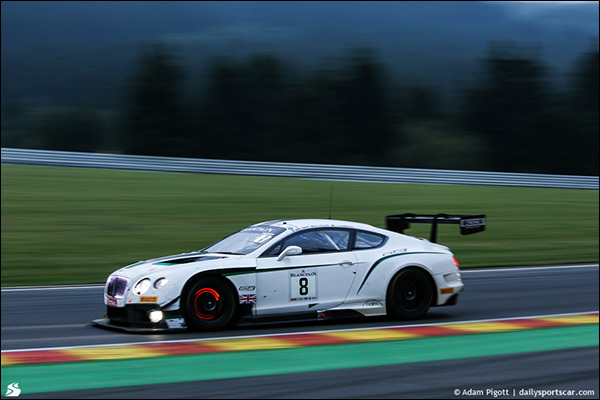 Tappy though is still highly regarded by the Bentley outfit, a team source told DSC that he would likely be assisted to find a berth with a customer / partner team. For now though Duncan is a free agent, and the reality is that he’s looking for programmes to fill his racing year. Tappy at least has a convincing GT racing cv to build upon. 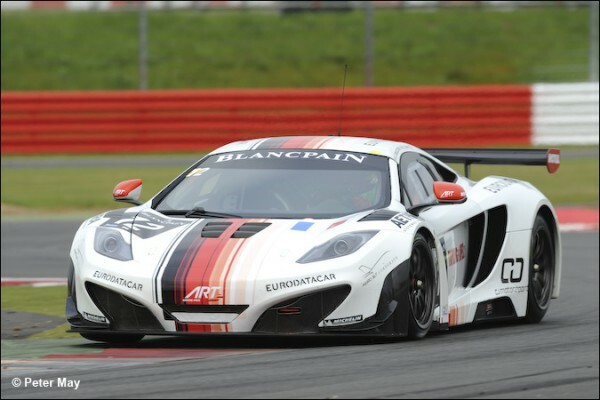 His 2014 with Bentley was preceded by time with ART in their McLarens in 2012, a run at the Blancpain Endurance Series scoring a pair of pole positions (below at Silverstone) and a Pro-Am race win at Navarra with Gregoire Demoustier. 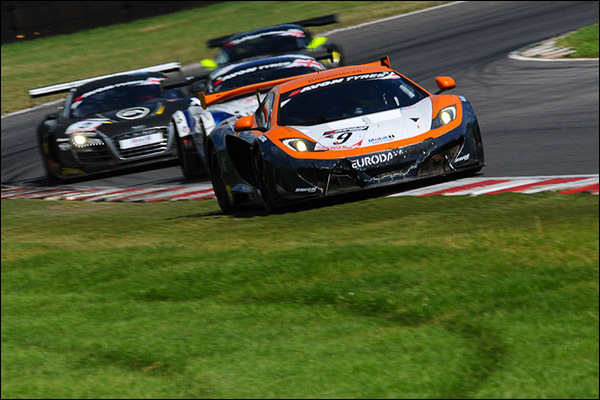 2013 saw a late entry to the British GT Championship, again in a Mclaren, this time though with Von Ryan Racing with a race win and podium finishes to show for the considerable efforts expended. 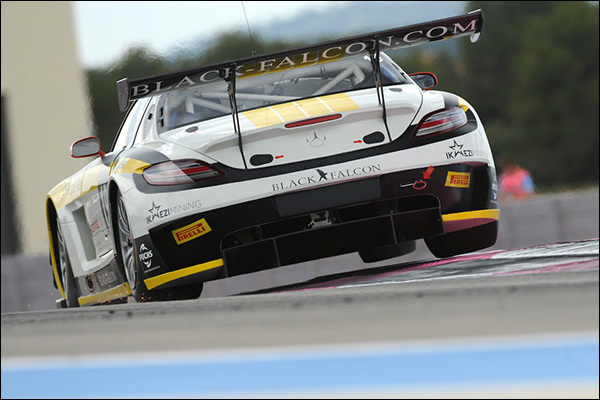 There was also a programme with Black Falcon in one of their Mercedes in the Blancpain Series too, this is a man with plenty of experience in a variety of GT3 machinery! 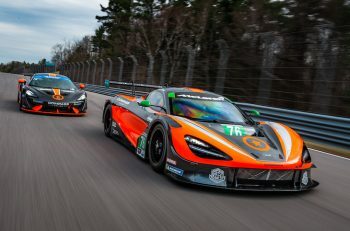 “I love the GT racing discipline and the buzz of pushing with an entire team, or even an entire car company, for a common goal. 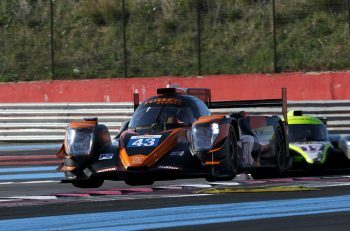 I also really enjoy the process of helping to bring on a Gentleman driver and the challenge of bringing consistency and speed out of the car on what can be long stints and on a very busy track.